After the spring rains have finally made way for more sunshine, it's the perfect time to finally deep clean your car. 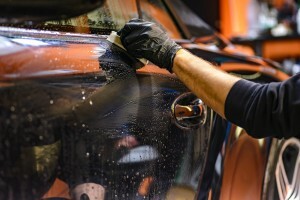 To get all the grime off and out of your car, check out these vehicle spring cleaning tips. How Many Types of Filters Does Your Car Need? 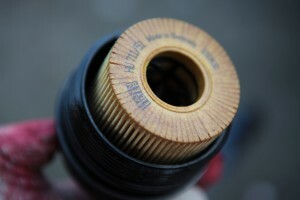 Most people aren't aware of the different types of filters that keep their car running smoothly. Learn more about them in this post. Buying a motorcycle can be quite an investment. If you're shopping around for your first one, ensure that it's a great investment with the help of these tips. Cars are complex machines that rely on a number of parts in order to work properly. Among these many parts is your vehicle's oil filter. To learn the basics about this part, keep reading. Riding a motorcycle is a lot of fun but can also be dangerous. Use these tips to stay safe on the road all year long. As the days get shorter and the weather gets drearier, the time to store your motorcycle for the winter approaches. 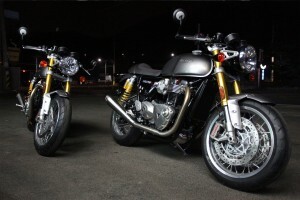 To ensure your motorcycle is well protected while in storage, use these storage tips. How many times have you heard you have to change your oil every 3,000 miles? Did you know this actually isn't true? This post can help you understand the truth behind some of the most common car myths. Are These Car Myths True?